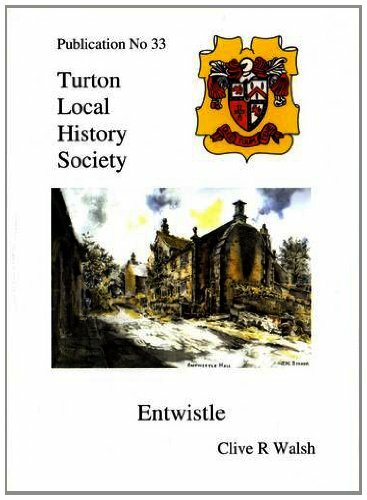 This booklet outlines the long history of the rural area of Entwistle in north Turton of which little has been written in the past; its main is highway is still the ancient Roman Road from Manchester to Ribchester. 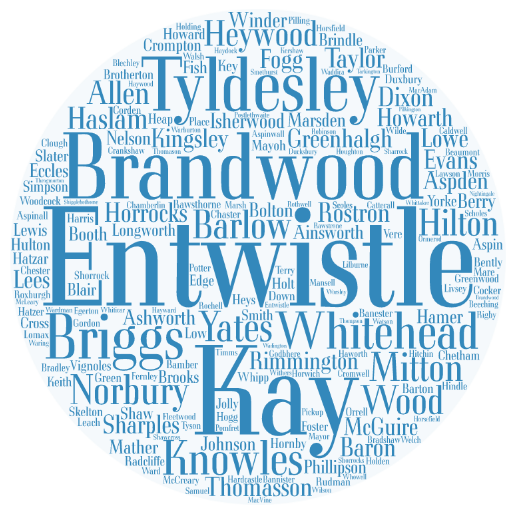 The story takes us from the times of the Manor House and its Lords through to the Industrial Revolution. 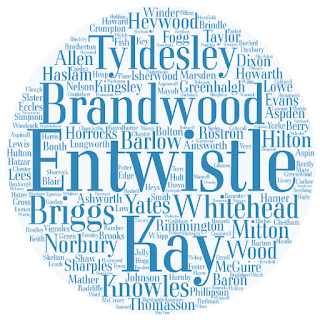 Industries dealt with include coal mining, quarrying, brick-making and textile bleaching at Know Mill. Also covered are the development of the Entwistle and Wayoh reservoirs and the construction of the Bolton to Blackburn Railway with Sough Tunnel over one mile long. Finally, several families that settled in the area over the years are examined in detail. The book is well illustrated with about 150 photographs and maps.